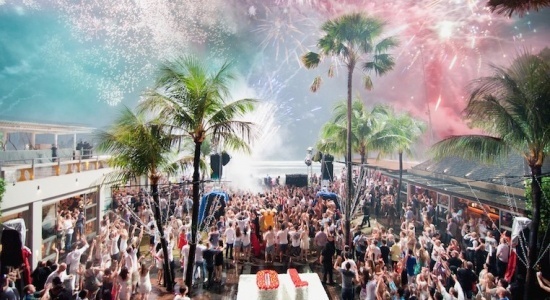 If your idea of a great holiday is staying close to the action, then you are spoiled for choice. 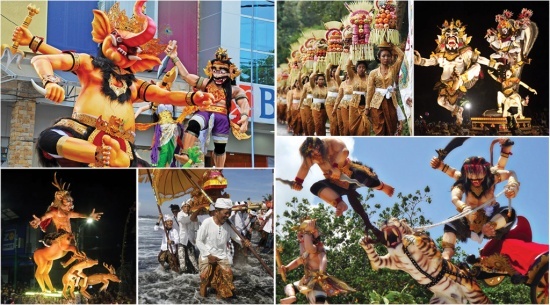 Some of you may, however, want to explore beyond the popular tourist centres and experience Bali off the beaten track. We have scoured the island looking for memorable villas that offer a balance; beautiful villas off the well-beaten track. These villas are perfectly situated for travelers looking for a home base from which to experience and explore the island. 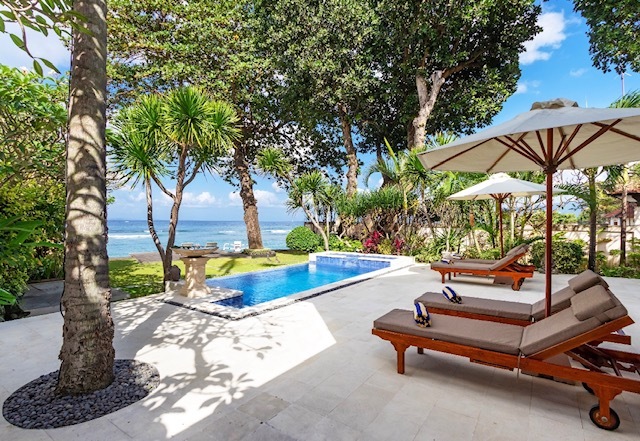 Villa Delfino is an impressive 6-bedroom villa in the surf village of Ketewel on Bali’s east coast. At once modern and utilitarian, the villa is an entertainer’s dream with a wood-fire oven, a grill, an open plan living space, and a fully furnished media room. 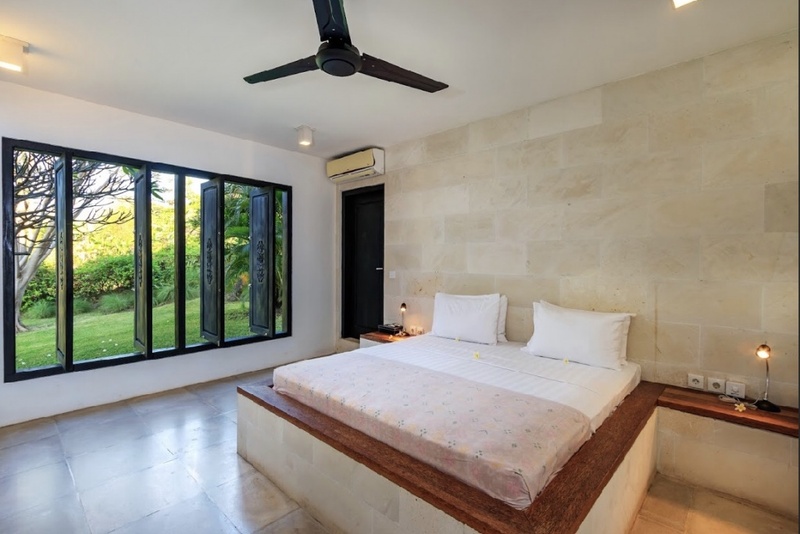 This villa is perfect for large groups or families looking to enjoy some quiet time but also within easy driving distance of Ubud, Uluwatu, Sanur, Nusa Dua, Candi Dasa and Padangbai. The villa is of course, fully staffed and professionally managed. Delfino is also a short walk to the beach; a dramatic black sand beach with deep blue water and some of Bali’s best surf breaks. 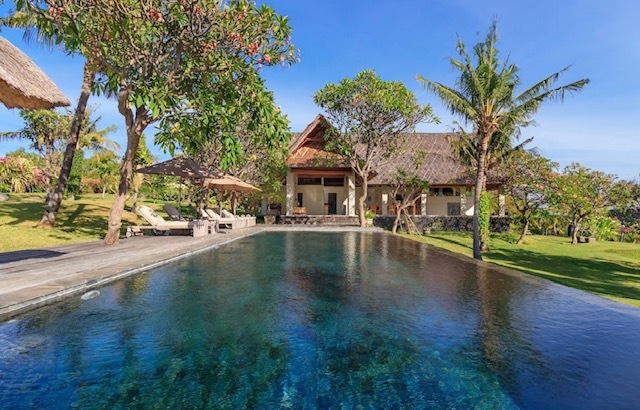 The villa also offers breathtaking views of Mt Agung, the emerald rice fields and the ocean. 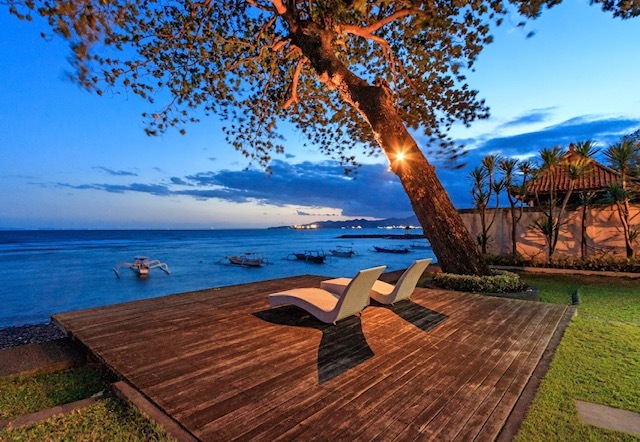 Basing yourself at Delfino means you can easily access East Bali’s attractions. Candi Dasa for example is home to Pura Goa Lawah, also known as the Bat Temple, one of the six sacred temples of Bali and a must see on your way to Amed. 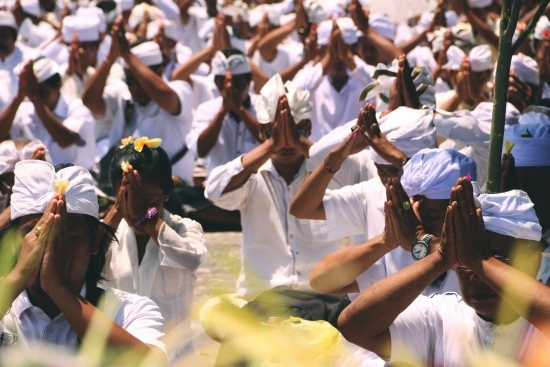 Also nearby is Tenganan village, the oldest settled village in Bali and home to what many consider to be the “truest” representation of Balinese Hinduism. For those looking to do some diving, Padangbai is but a short drive away and offers daytrips to Nusa Penida and Nusa Lembongan, where travelers have the opportunity to swim with manta rays and other exotic sea life. 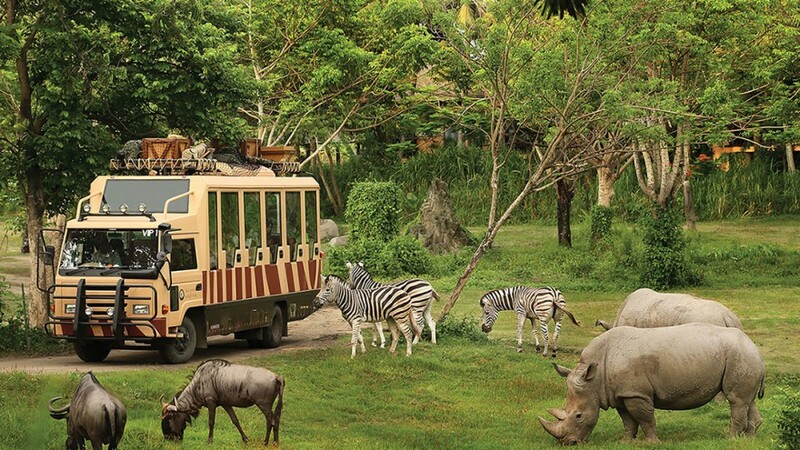 It’s a short drive to Ubud or Sanur for those who want to shop or eat out and Bali Safari Park is minutes away. The popular Kommune, offering night surfing, a restaurant, bar, pool and yoga classes is located along this beachfront as well. Ketewel itself is a sleepy village, which offers Delfino’s guests a truly relaxing and private experience far from the crowds, a rural seaside village where life continues very much unchanged. This villa is perfect for large groups or families. At once modern and utilitarian, the villa is an entertainer’s dream. 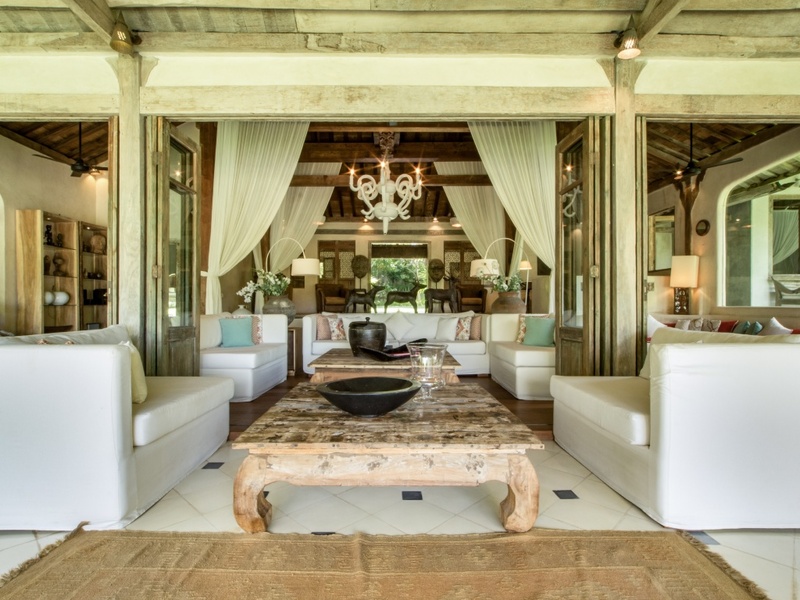 Delfino’s guests are offered a truly relaxing and private experience far from the crowds. Say you want a place on the beach? Not a two-minute walk either, but right on the beach? Then Villa Pantai Candidasa is for you. Situated in the Karangasem region of East Bali, Candidasa is ideal for adventurers more interested in culture and nature than parties and shopping. 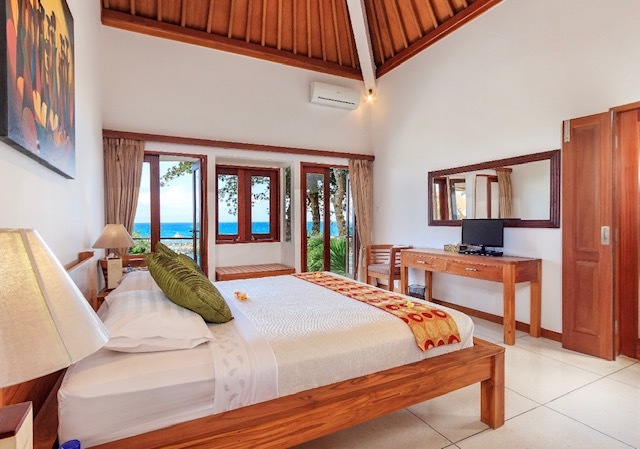 The 2-bedroom villa is perfect for a small family getaway or couples travelling together. It is within walking distance of several local restaurants. With an infinity pool overlooking the ocean, luxurious living spaces washed by sea breezes, beautiful guest rooms with en-suites and fantastic views, this is a real getaway. 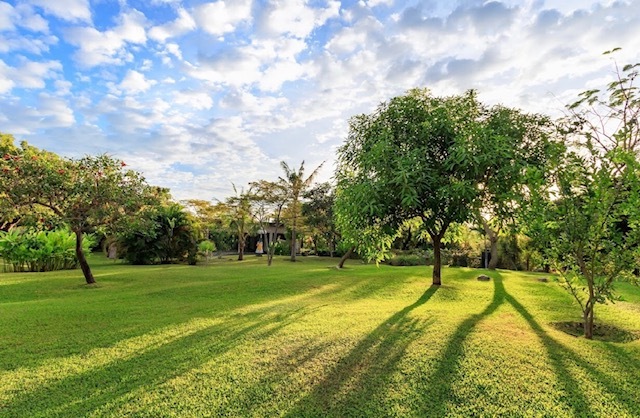 The villa is fully staffed with a housekeeper, private chef, gardeners and villa security, giving you peace of mind and a high level of comfort. From Candidasa explore Mt Agung or Mt Batur for hikes, Amed for diving, the Goa Lawah temple, the Tirta Gangga water temple and of course, Ubud. Candidasa is also excellent for diving. There are many species of sharks that can be found in the area and between August and October the Mola Mola, also known as the sunfish, can be spotted. Karangasem is famous for its distilled rice wine, Arak, sold in small plastic bottles at most local stores. Karangasem Arak is generally considered the best Arak in Bali, and often the only one that is guaranteed safe for consumption. Do mix it with a soft drink or juice though as it packs quite a punch! 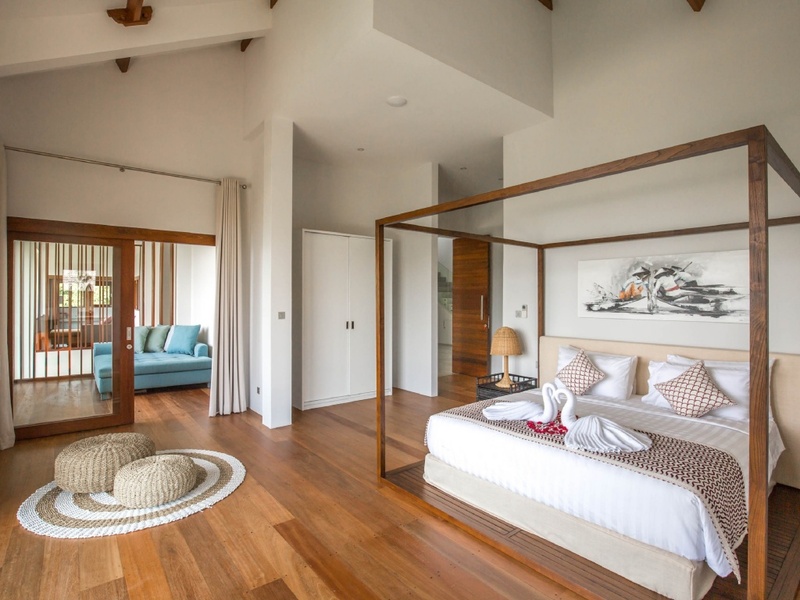 The 2-bedroom villa is perfect for a small family getaway or couples travelling together. 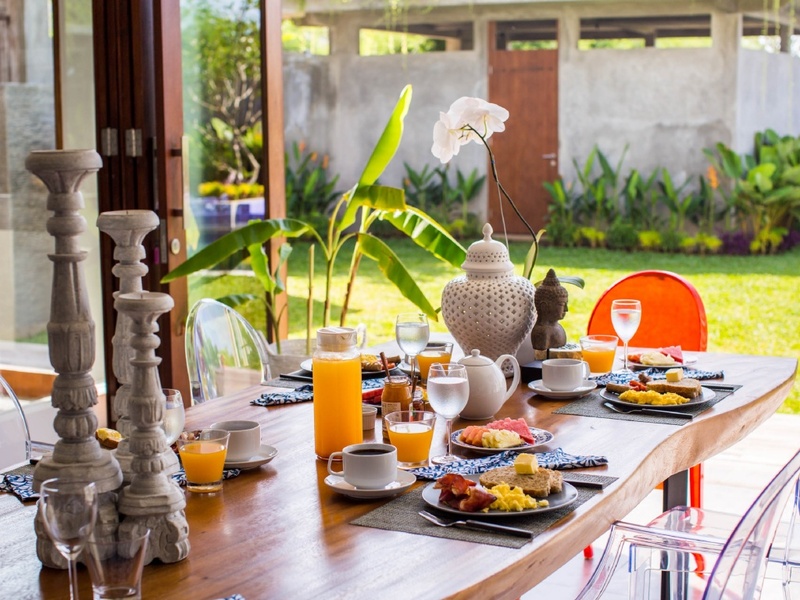 The villa is within walking distance of several local restaurants. Beautiful guest rooms with en-suites and fantastic views. 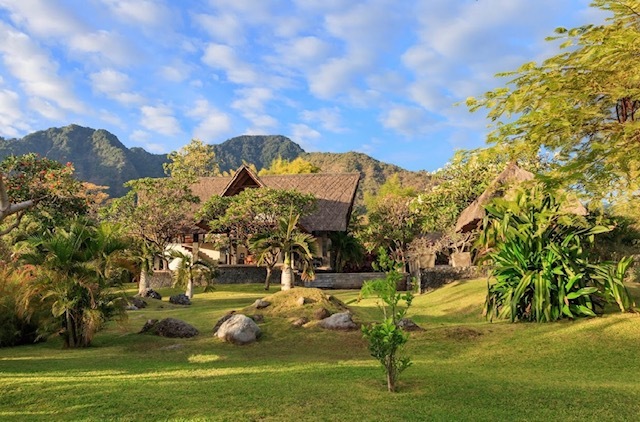 Moving away from the coast we find Villa Candi Kecil Tujuh in the village of Pejeng. 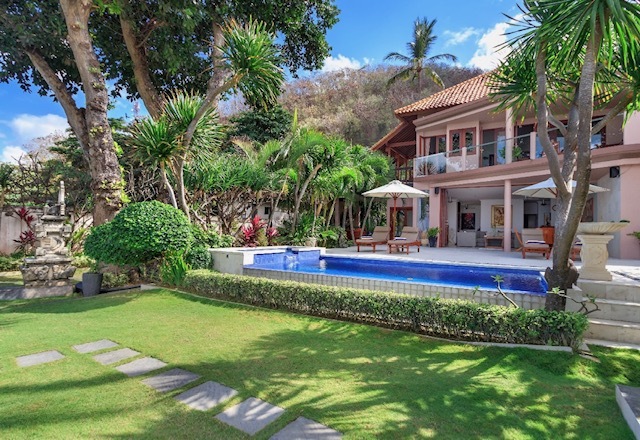 This 7-bedroom villa is perfect for large families and big groups of friends. 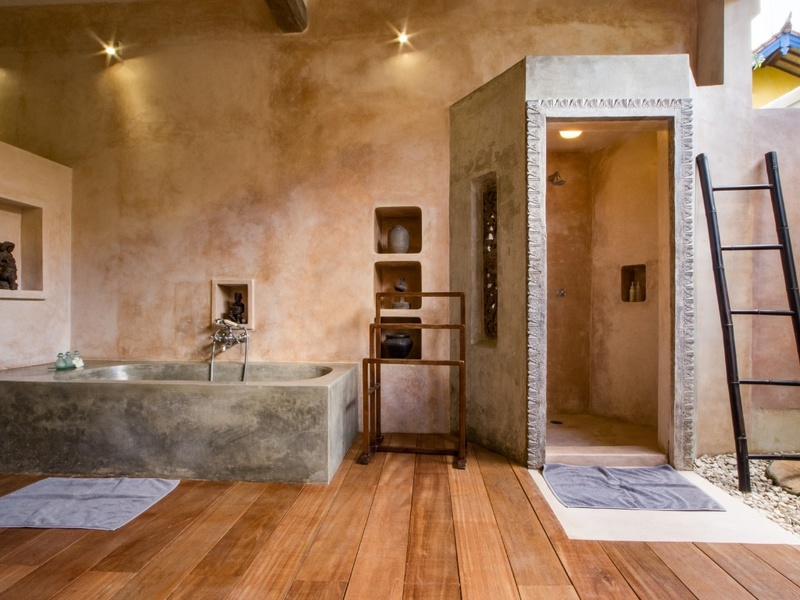 The villa is equipped with a host of luxurious features including Jacuzzis and not one, but two swimming pools. 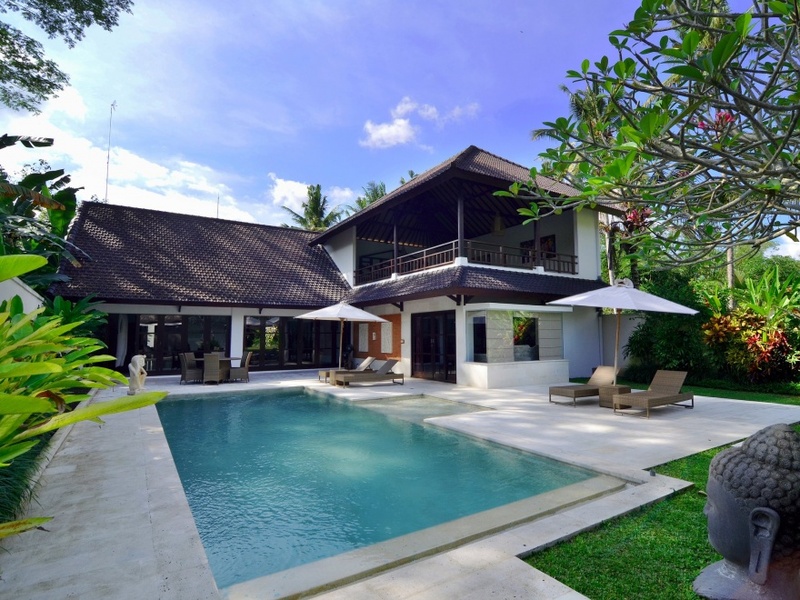 The villa is also fully staffed and the experienced staff are your best guides for exploring Bali. What makes this place special is its proximity to Bali’s most beautiful natural landscapes. There are several waterfalls within easy driving distance, including the Goa Gang Reng waterfall and the beautiful Tibumana waterfall. 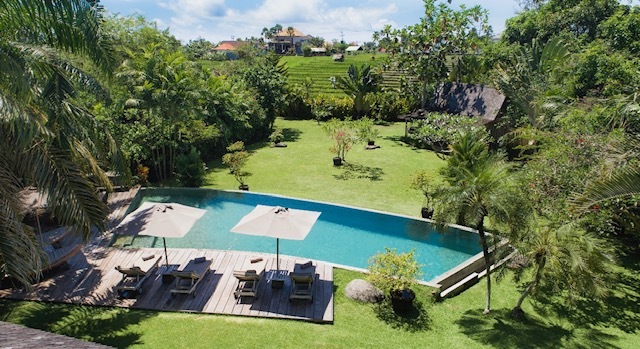 Beyond this you are a half an hour drive away from the heart of Ubud. While the Monkey Forest is certainly a draw for newcomers, and the Goa Gajah (Elephant Cave) temple is a must see on a dry day, Ubud also offers tons of experiences in the way of yoga, vegan cuisine, the famous suckling pig, incredible gourmet dining, rice field terrace views and endless windy roads through mountains and forests. If you do visit Ubud and are looking for a culinary experience, be sure to check out the Clear Café which offers a wide range of vegetarian and vegan options, one of Ibu Oka’s various restaurants serving Bali’s most famous suckling pig dishes, or the Laughing Buddha which not only has amazing Thai food but also has great live music every weeknight after 8 pm. 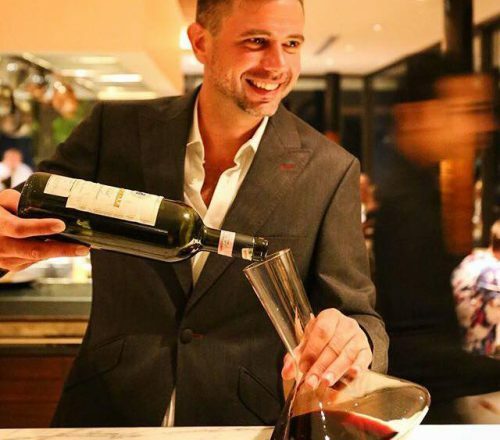 For incredible fine dining experiences book ahead for Blanco by Mandif, Locavore, Room4Desset or the new Aperitif at The Viceroy or check our local tips on Ubud dining. 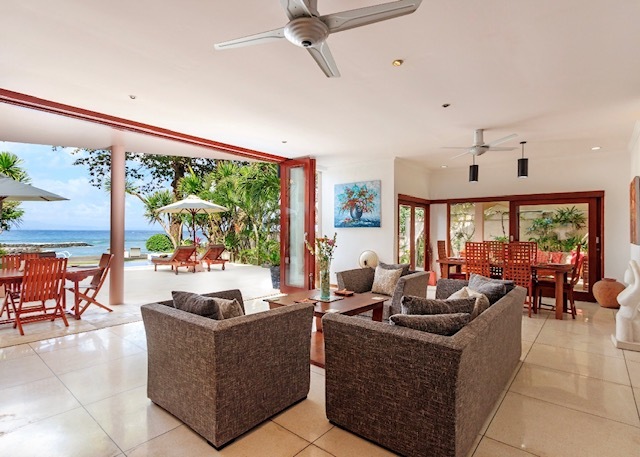 This 7-bedroom villa is perfect for large families and big groups of friends. What makes this place special is its proximity to Bali’s most beautiful natural landscapes. The villa is also fully staffed. Not one, but two swimming pools. 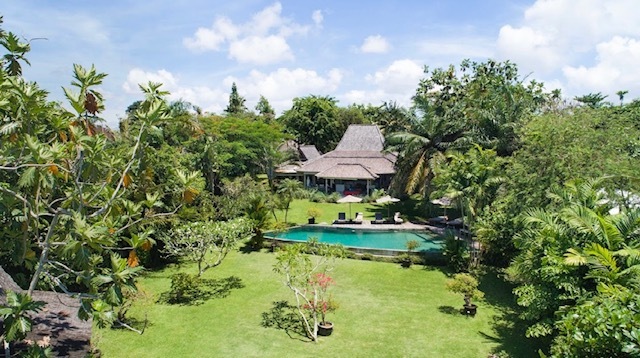 You are a half an hour drive away from the heart of Ubud. Moving westward into Umalas we fell in love with Villa Galante. This 6-bedroom villa has an impressive 18-meter pool, surrounded by 2,500 square meters of tropical gardens. 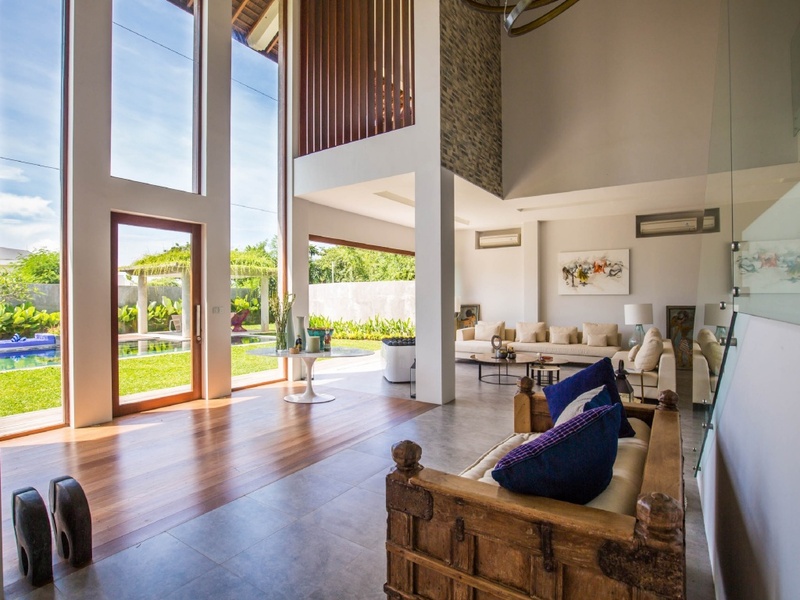 The villa is a perfect blend of modern design with elements of traditional Balinese architecture. Luxuriate at home, secluded by nature, with living and dining areas large enough for entertaining. 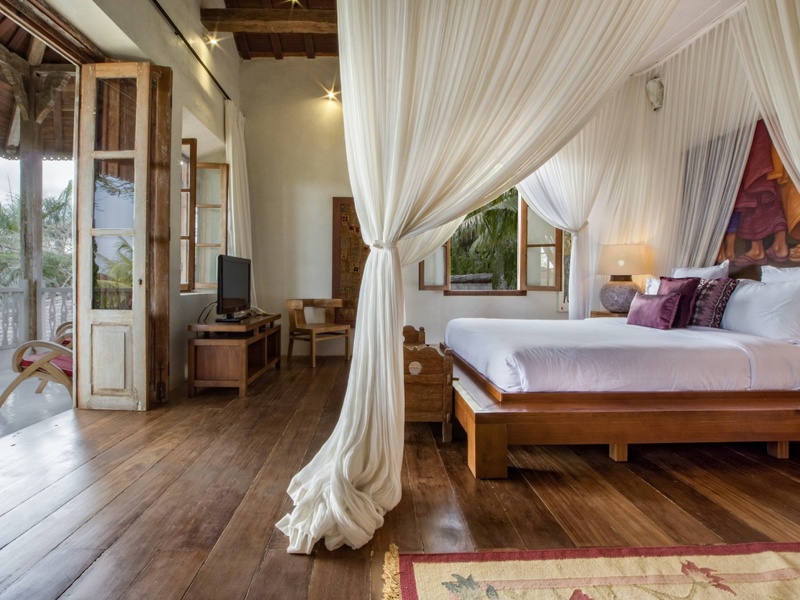 Guest rooms come with private en-suite bathrooms and beautiful outlooks, a host of five star facilities are included from sound systems, cable TV, air-conditioning throughout and a collection of fabulous furniture and art. Warm, generous staff are on hand to take care of the needs of their guests. 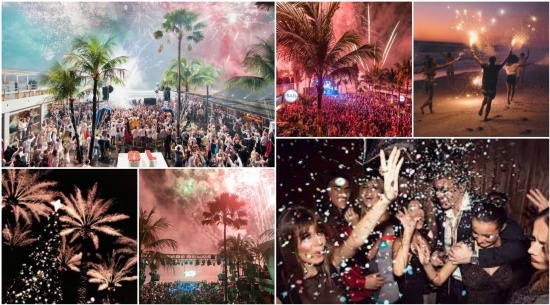 Umalas is a great place to be based if you are looking to party in Canggu, go shopping in Seminyak, or want to explore west Bali. It is highly recommended you drive scooters in this area as there are shortcuts leading from Umalas to Canggu that save you 15 minutes were you to travel by car. 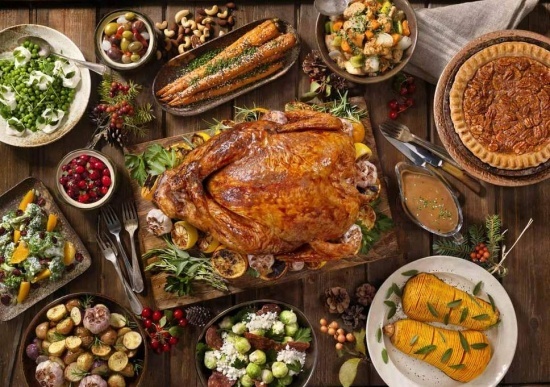 There are also a large number of dining options nearby, including Milk and Madu, Green Ginger Noodle House, and La Casetta. 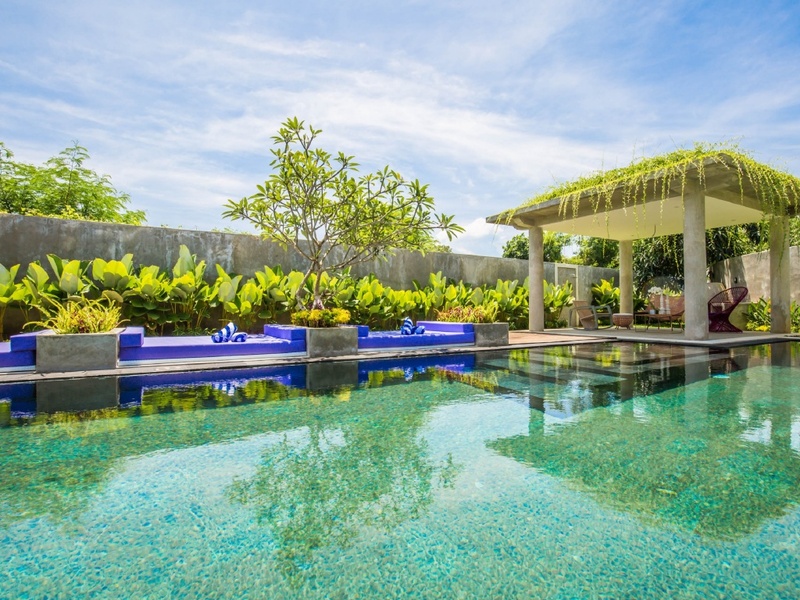 Beyond that Umalas is known for being a respite from the otherwise chaotic and often packed neighborhoods such as Canggu, Kuta, and Seminyak. There are still many ricefields in the area and traffic is minimal, offering travels some peace and quiet so near the chaos that is the ‘Gu. From Umalas it is a 1.5 hour drive to Balian, a quiet and underdeveloped part of Bali favored by surfers and artists. On your way up to Balian you can stop to visit Tanah Lot, one of Bali’s most important, and iconic, temples. You can also take a break at Soka Beach, a volcanic sand beach with an amazing visual surrounded by nature and rice fields. A host of five star facilities are included. Guest rooms come with private en-suite bathrooms and beautiful outlooks. 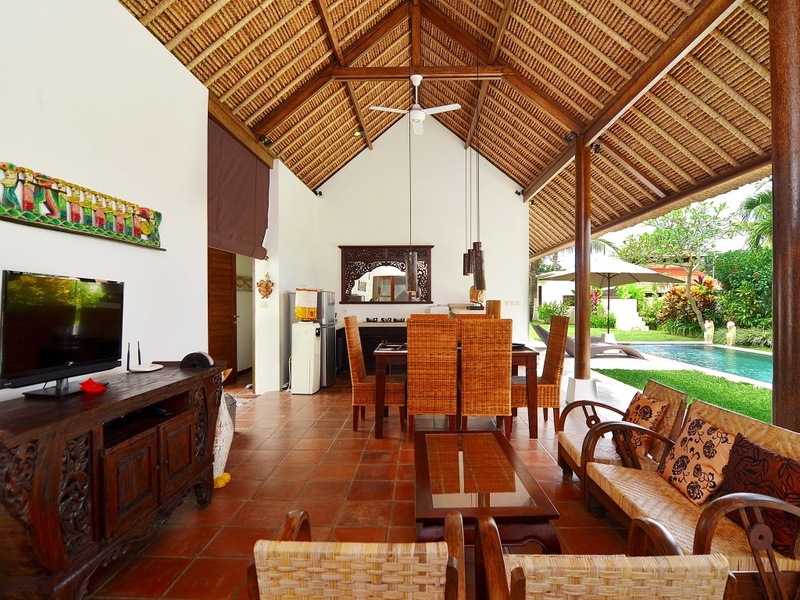 The villa is a perfect blend of modern design with elements of traditional Balinese. architecture. Warm, generous staff are on hand to take care of the needs of their guests. Umalas is a great place to explore West Bali. 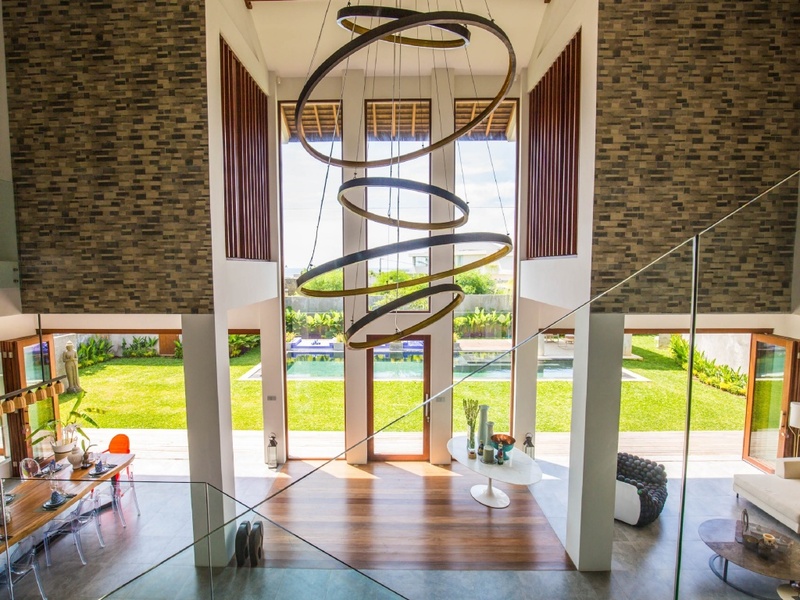 Jeda Villas is actually three separate villas that can be rented out together. 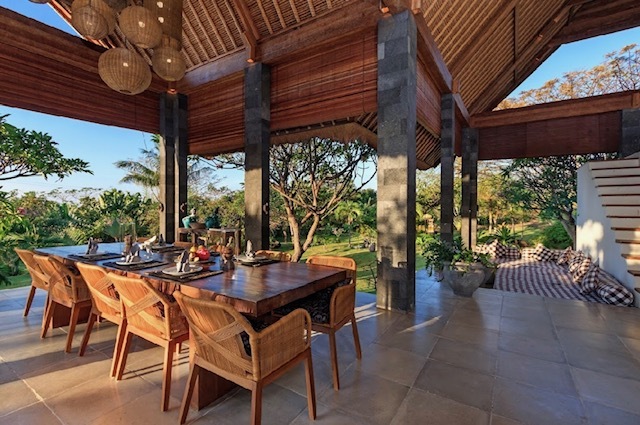 Taken together, it is an 8-bedroom property nestled between the mountains and the sea in Pemuteran, in the northwest of Bali. The villa has a very minimalist feel, which works perfectly in a villa this size. The villa boasts three, that’s right, three swimming pools, each attached to one of the original properties. The garden offers an expansive lawn, dotted with trees, giving visitors a lot of space to explore, and privacy between the rooms. Pemuteran is an excellent base for nature lovers and environmentalists. It is home to the largest artificial bio-rock reef project in the world, and as such is a great place not only to explore nature, but also to learn about serious environmental projects. Pemuteran is also close to the West Bali National Park, a huge wildlife conservation area that is ideal for bird watchers. There is also the Turtle Project at the Reef Seen Diver’s Resort, dedicated to breeding and saving turtles. It comes as no surprise Pemuteran is great for diving, snorkeling, and also beach living. There are also hikes in the area and it is not far from Lovina, famous for its dolphin tours and popular with Dutch people residing in Bali. It is an 8-bedroom property nestled between the mountains. Pemuteran is also close to the West Bali National Park. 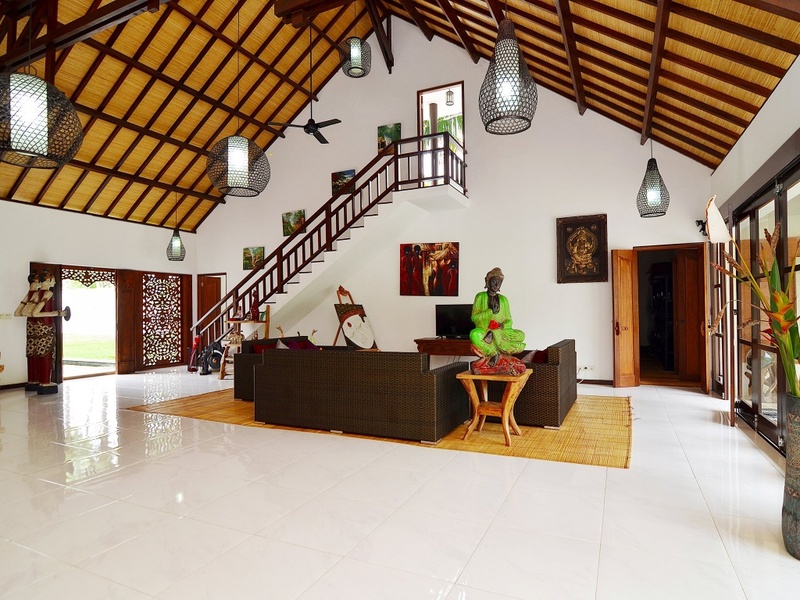 Jeda Villas is actually three separate villas that can be rented out together. The villa boasts three, that’s right, three swimming pools.